Fresh off a 26 point outing from Tremont Waters in a 92-82 win over Georgia, we break down Waters' stellar play of late (1:38), with a little help from the coaches who have tried, unsuccessfully, to stop him (10:56). We also lay out the stats that show what Waters is doing that no LSU point guard has ever done before (9:21). 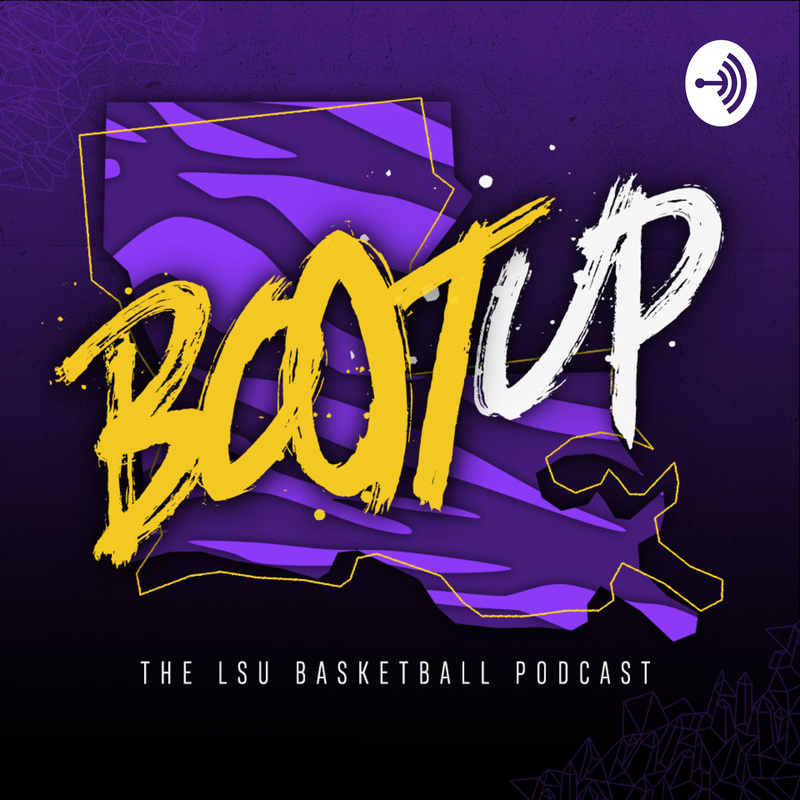 We also look at LSU's win over Georgia (3:15), why Will Wade was embarrassed afterward (7:55), and what the Tigers need to improve before heading to Missouri this weekend.